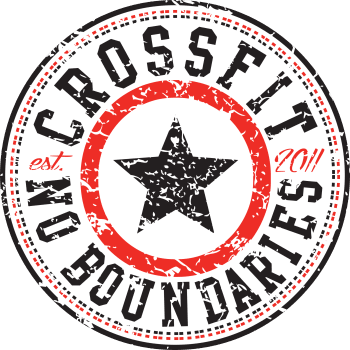 The CrossFit Open is an annual, worldwide competition geared towards CrossFit athletes of all skills and experience levels. 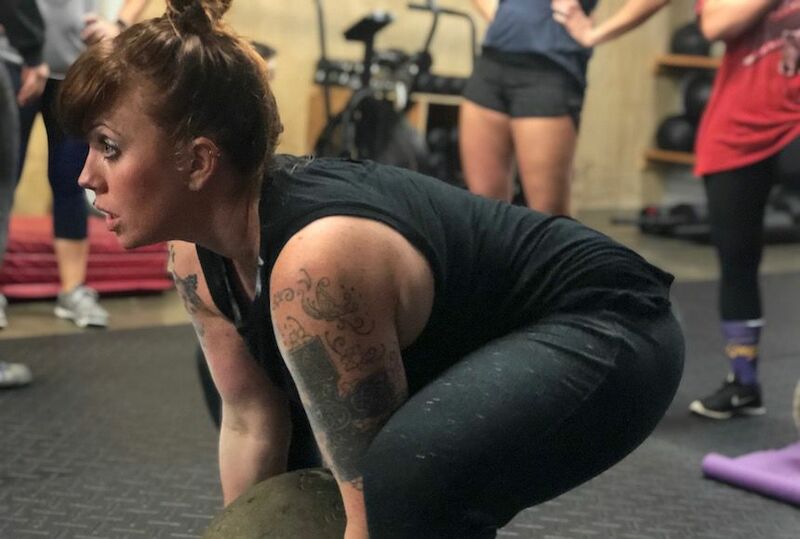 For five weeks, individuals and gyms across the world participate in The Open -- a series of five events spread over five weeks, all performed in the comfort of your own local CrossFit gym. Both scaled and “RX” versions of each event are released, so don’t worry if you haven’t mastered the elusive muscle-up or can’t deadlift double your bodyweight yet. Participants can expect challenges, exciting opportunities to put your training to the test, and of course camaraderie and cheer. You might surprise yourself with a PR or two, also. Whether you consider yourself a competitor or not, this is an incredible opportunity to engage in some vulnerability and test your physical and mental development. It’s been known to lead to have a good time, too. All you need to do to participate is sign up through the CrossFit Open website HERE and register as a member of our affiliate. The first event is announced on February 21st, so don’t wait to sign up. Not sure if it’s for you? See more details about The Open HERE, and talk to your coach to get a good idea of what you can expect from The Open.